What Does ISO Stand For in Photography and Why Do I Need to Know? I was once in a large, well-known electronics store, when I couldn’t help but overhear a conversation between a customer and a sales clerk. The customer had a compact digital camera in their hand, and asked the sales clerk, "What is ISO? Do I really need it?" The clerk, looking to seal the sale, said, "It’s not really important. All cameras have it, but you will not use it." Well, I beg to differ. So, just what does ISO stand for in photography? ISO stands for International Standards Organization, and it is a standardized industry scale for measuring sensitivity to light. 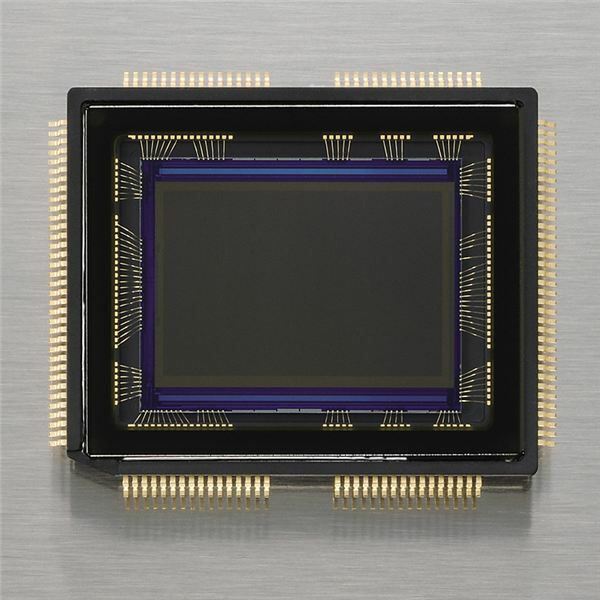 This can be used in relation to how sensitive camera film is to light, but more commonly today, it pertains to the sensitivity of a digital image sensor. ISO is measured in numbers, with the lowest number being the least sensitive to light, (e.g. ISO 50 or 100), and the highest number being the most sensitive to light, (e.g. ISO 6400). Almost all digital cameras today allow you some control over your ISO settings, so it is important to know what it is, and what effect it has on your images. As you will learn from books such as Brian Peterson’s Understanding Exposure, correctly exposing a photograph depends upon the settings applied to shutter speed, aperture, and ISO. These three elements are crucial in determining the proper exposure for your pictures. While you can set your camera to automatically take care of all three, knowing the effects of adjusting one or more of these factors can greatly improve your photography, and lead to a better artistic control. Using ISO correctly gives a photographer more flexibility in how they expose their images. For instance, if you have your camera set to aperture priority mode, you set the depth of field, (f-stop), and the camera automatically chooses a shutter speed to properly expose your image. So, maybe your ISO is set to 200, you are shooting at f/5.6, and the camera chooses a shutter speed of 1/30 second. This may sound fine, but 1/30 second is not easy to handhold without camera shake, and it will not freeze any movement in your shot. When you change the ISO to 400, you are allowing twice as much light to reach the camera sensor, and you will now be able to achieve a shutter speed of 1/60 second without changing your aperture from its original setting. Increasing the ISO to 800, would double the amount of light again, and give you a shutter speed of 1/120 second. 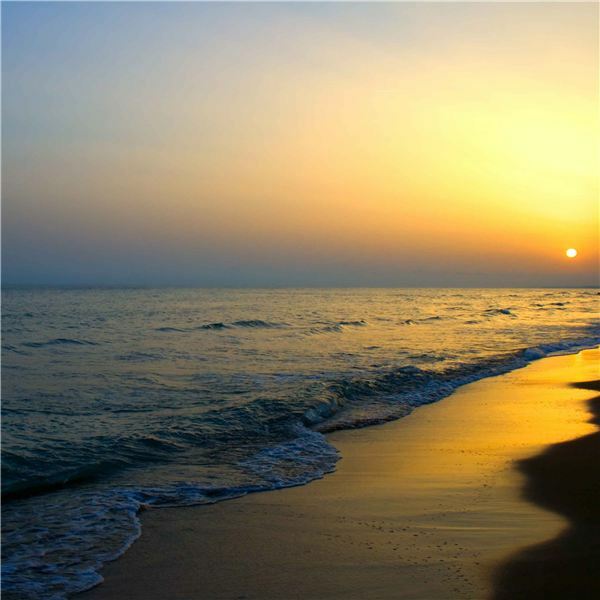 The same ‘light gain’ effect can be achieved when shooting in manual or shutter priority mode. 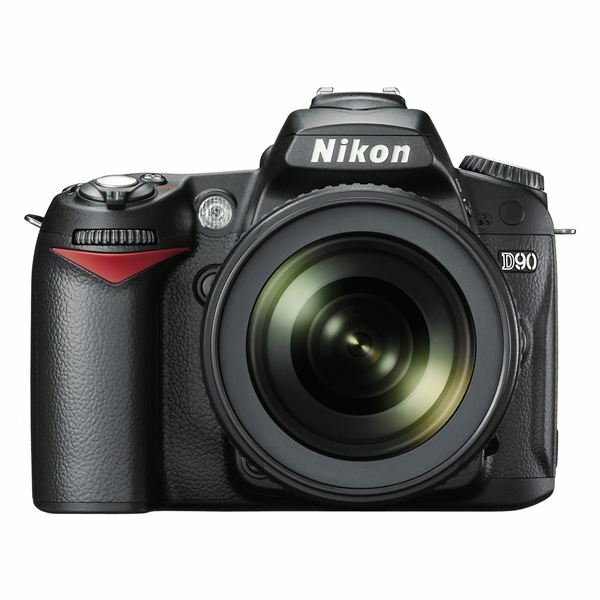 Some DSLR cameras, like Nikon’s popular D90, give the photographer the option of using an auto ISO setting in manual and semi-automatic modes. When this is applied, the photographer can set the aperture and shutter speed themselves, and the camera will use this data to select the best ISO to expose the image correctly. This works well in all but the dimmest of lighting situations. Whenever possible, photographers like to take photographs in available light. They do this because it often makes the final image look as natural as possible. Well-lit outdoor scenes with good natural light are ideal for low ISO speeds. There is often more than enough light to make a good exposure, so you do not need to raise the camera’s sensitivity much beyond ISO 100 or 200. However, when shooting in low light situations, photographers often raise the ISO, in order that they can get enough light to compensate for the large aperture, or slow shutter speed, that they need in order to best expose their subject. Other low light situations that often require high ISO settings include indoor sporting events, museum exhibitions, concerts, and parties. The only way to avoid raising your ISO in situations like this is to use a fast lens, or use a tripod or stabilizer to steady the camera enough to enable a slower shutter speed to simulate the effects of the light gain you get from raising your ISO. When you do this, you can shoot at low ISO speeds, in low light, and get smooth, noise-free images. In the days of 35mm film cameras, ISO was used to measure the sensitivity of camera film to light. The less sensitive it was, the finer the grain was on printed images, the greater the detail was in the final image, and vice versa. Today, the modern equivalent of film grain is digital noise. At low ISO numbers, you will always find that your camera produces smoother and more detailed shots than when your camera is set to a high ISO. So, when the lighting allows, and you want the highest quality images, you should always shoot at the lowest ISO you can. With 35mm film cameras, you were restricted to the ISO of the film in your camera, but with modern digital cameras you can change the ISO with the press of a button. Cameras like the Canon EOS 7D can be set to ISO speeds as high as 12,800, while the very best professional cameras, like the Nikon D3s, can be set as high as ISO 102,000. However, using an ISO speed as high as this will still produce some noisy images. In cases like this, when there is no alternative but to use a high ISO, digital photographers use noise reducing software in their post processing work. Topaz DeNoise is a popular choice for Paint Shop Pro users, while Noise Ninja is great for Photoshop users. All sensors are not created equal. With today’s digital cameras, you will find a whole variety of sensor sizes, and the difference this can make to ISO quality is important to note. Most digital compacts use sensors that are 7.18mm x 5.27mm in size, or smaller, whereas digital SLR cameras use sensors that are 22.7mm x 15.1mm, or larger. So, say for example you had a 10 megapixel digital compact like the Nikon P100 megazoom, and a 10 megapixel DSLR like the Nikon D3000. The quality of image you get at ISO 800 on both cameras will be notably different, despite the fact that the two sensors have the same number of megapixels. The bigger sensor on the DSLR means that the pixels can also be larger, and therefore better at gathering light. Hence, the resulting image will have more detail in shadows and highlights, and will also show less digital noise. What does ISO stand for in photography? Well, it stands for a lot, and it can be the crucial difference between a good shot, and a great shot. However, if you remember some of the key points above, you will soon be able to use ISO speeds to your advantage, and produce high quality images you can be proud of.